HomeInspireSHUT IN WITH JESUS : ADORATION..
My Part 1 posted earlier was for the Spiritual Babies ‘the Lambs’. Today, I would like to share with the SHEEP; how to go deeper into God’s presence by setting up an ALTAR AT HOME IN YOUR OWN SECRET HIDING PLACE, OTHER THAN GOING TO CHURCH ON SUNDAY, to burn incense to God daily as you commune with HIM. 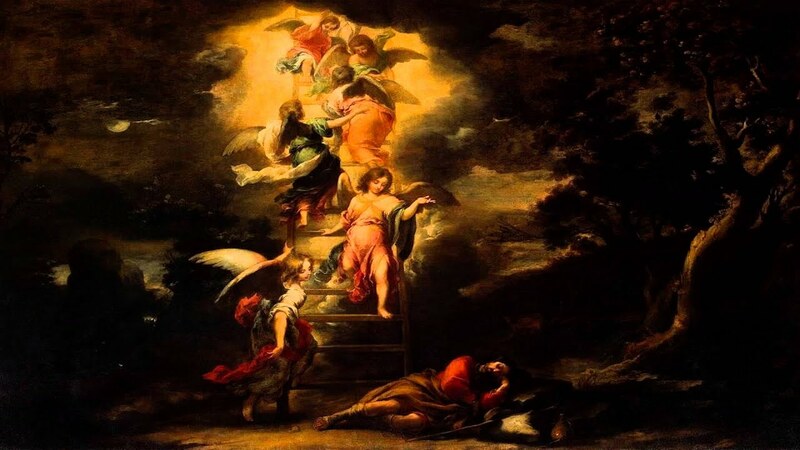 This will be your connection to Heaven by the Blood of the Lamb; and the angels will go up and down in this spiritual stairway to bring your worship unto God and bring you good news for the rest of the days of the week; your Personal Altar (family) to God!! Adoration is the highest form of worship where you come to meet God face to face in your worship, by faith, one to one, spirit to Spirit and heart to heart. 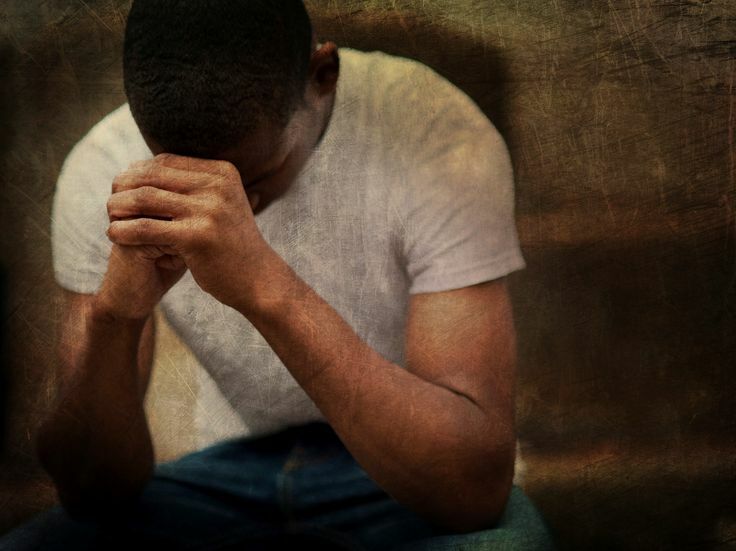 A personal intimacy with the Lord; in your secret hiding place. Corporate Worship on a Sunday can only worship God from afar, considering the time given and other programmes of the Sunday celebration service, as they enter His gates with thanksgiving.. Some have approached me and asked me, how we can have an intimate worship with God.. I will give them 3 basic steps to approach God, in the privacy of your own room, from the Outer Court to the Sanctuary into the Holy of Holies, by the Blood of the Lamb.. I wrote this song when I was in the Hospital to remove my kidneys in 2003, and at that moment I was so inspired by His presence and His miracle in my life. The music for this song was spinning round and round my mind at that moment and I wrote this song. Listen carefully to the words to the song, as it leads you step by step into His presence from the Outer Court to enter into the Holy of Holies. Be inspired!! THE REST WILL BE SPONTEANEOUS; BETWEEN YOU AND GOD AS THE SPIRIT LEADS..
ADORATION in Worship is sharing that intimate moment with God. It is the quiet moment that He reaches into the very depths of your innerself and lights that sparks that only true lovers ever feel. To be totally consumed by His love and knowing that there is no one nor nothing else matters anymore. These are just the basic steps for beginners and when you are familiar with it you will begin to free flow from the leading of your heart. Be sure to receive the Love, Peace and Joy of God beyond understanding, a pleasing aroma unto HIM..
Be blessed people of God! !